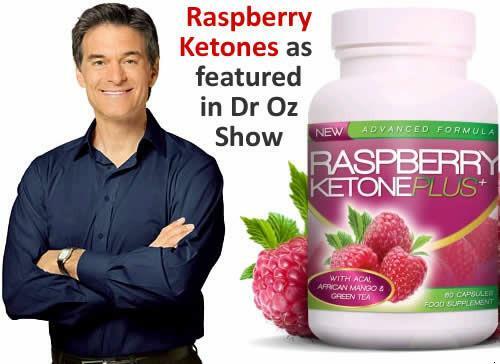 Raspberry ketones are extracted from red raspberries and have been used as a flavoring and cosmetic applications for years, but they have recently experienced an explosion of popularity thanks to their promotion as a fat burner, on the Dr. Oz show, in particular. 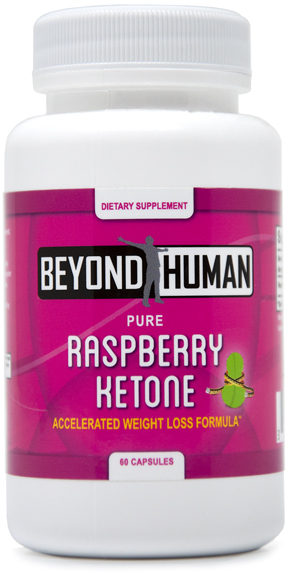 There are no effective human studies done solely on raspberry ketones. 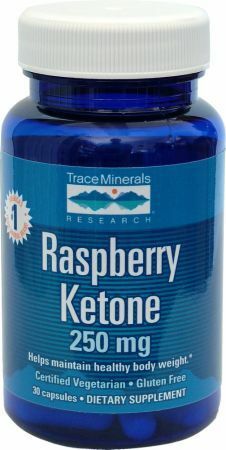 In vitro (a test tube), at these extremely high doses, raspberry ketones worked similarly to ephedrine, synephrine, and capsaicin, but at a weaker magnitude. This means you need more extract to get less results. 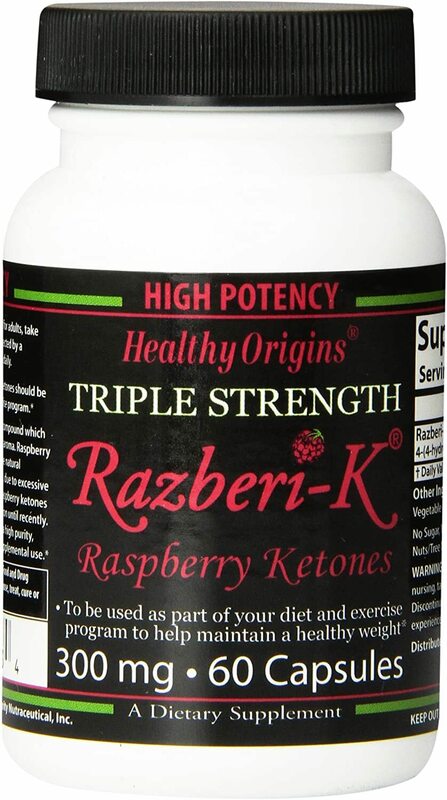 In short, we don't believe there is sufficient evidence to warrant the use of raspberry ketones for weight loss, but if you do want to try them, you like won't experience side effects -- except for a hole in your pocket. 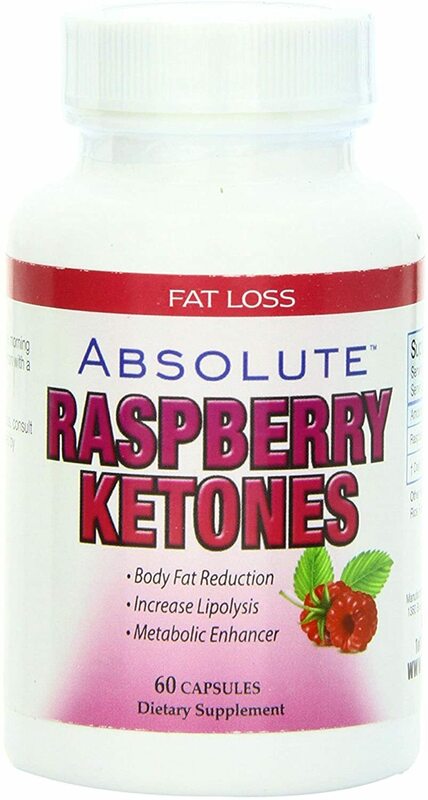 If you're going to try them, then please continue reading, and use our price comparisons to find the most cost-effective raspberry ketone supplements. Under no circumstances should you be spending anywhere near $50 a month on such products. The current evidence is based on mouse studies, and in these trials, their dosages range from 0.55g/kg bodyweight to 2.18g/kg. That's the equivalent of 80mg to 340mg per kg bodyweight, which translates to a whopping 6.65 grams for a 185-pound human up to a staggering 28.5g. These dosages are downright unfeasible and not at all recommended for nearly any supplement extract, and basically draws question to anyone who uses these studies to promote use in humans. Normally, 100mg dosages are recommended, and while this will not result in any side effects, it will likely not assist in burning fat, either. It's not recommended to take higher dosages either. There is simply not enough useful human research to justify the high price tag for these supplements. Although the evidence is spotty, some research shows the ketones stimulate lipolysis (fat burning) via a glycerol release as well as a release of adiponectin, which is a protein that regulates glucose breakdown. Another study showed that they worked by helping the body create more norepinephrine, which is released during the "fight or flight" response and helps mobilize fat. These results would only occur from an even higher dosage. The study directly above is the one that gets cited most frequently, but it must be noted that it is a study on rats that uses astronomically large dosages, which is cause for major concern. By "astronomical", we mean that the rats were fed a weight of raspberry ketones that was equivalent to 2% of the food eaten that day, by weight - a massive (and potentially dangerous) portion of extract. 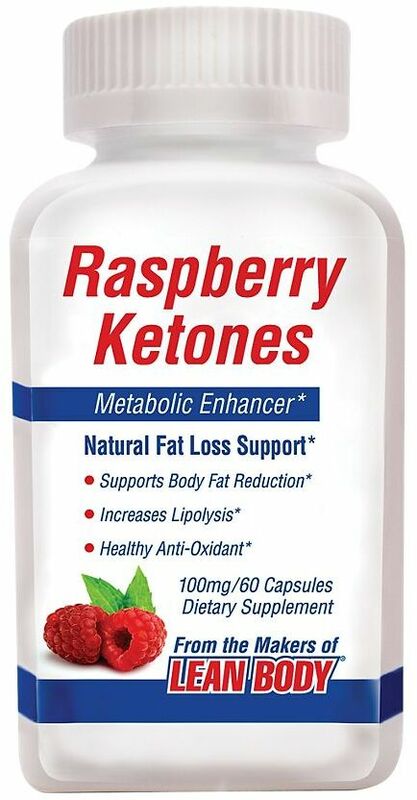 Meanwhile, another rat study showed that raspberry ketones helped with fatty liver and leptin levels. None that are any good. The best one also included a slew of other well-known fat-burning ingredients, such as capsaicin, caffeine, ginger, garlic, and synephrine. It's simply too hard to tell what was involved, but caffeine, capsaicin, and synephrine have similar studies without the use of raspberry ketones. 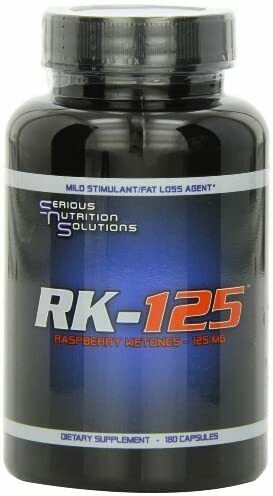 This leads us to believe that raspberry ketones are not bad, but are simply overrated and too expensive. If you get your hands on a steal of a deal, and have some cash to burn... then go for it. But proper diet, exercise, and any of our other featured fat burners will get you a lot further along. 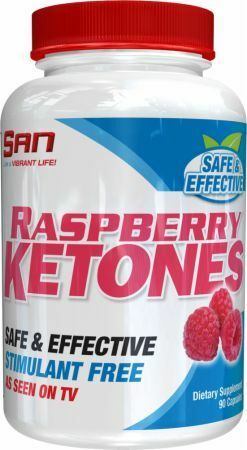 One reason for the excitement behind raspberry ketones is because the chemical structure is similar to synephrine and ephedrine, two known fat burners. However, small changes cause large diferences in behavior, and that is the case here. 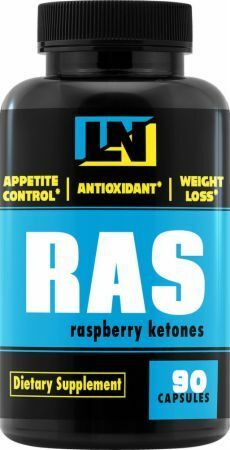 Raspberry ketones do not act upon the fat-targeting receptors that ephedrine does (?- and ?-adrenergic receptors). 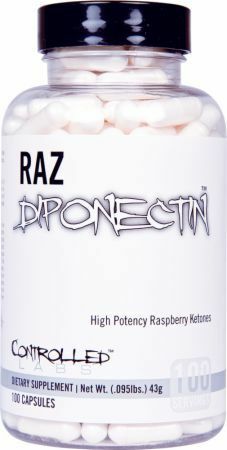 Although originally discovered from raspberries, they're also in Rheum Officinale. But if you're buying a supplement, chances are it's manufactured in a lab. Synthesizing them (often with bacteria) is around five times cheaper. Unless the supplement claims to be 100-percent naturally extracted -- this is likely the case. When used topically, raspberry ketones have been shown to boost IGF-1 production in the skin, which could possibly lead to increased hair growth. In this study, the solution was 0.01%, applied once per day for five months. 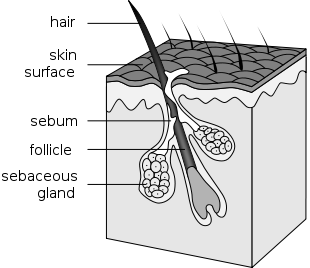 Another study found that females were able to increase skin elasticity with a 0.01% solution. Since they are relatively new, these supplements have no safety studies, especially for the long-term (they don't really have any human studies worth citing, to be honest). The only side effects humans report are "raspberry-ish burps," which, for some, may actually be pleasant. As mentioned above, there is simply not enough useful human research to justify the high price tag for these supplements. While they're somewhat of a snake oil scam, they may work in very minor degrees, and may safely be stacked with other effective supplements. 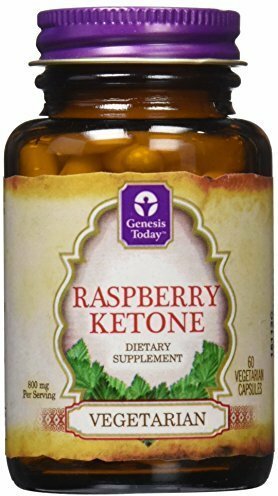 If a friend gives you raspberry ketones, or you can find them for around $10, give them a try. Otherwise, save your cash for some spinach and go hit the gym. 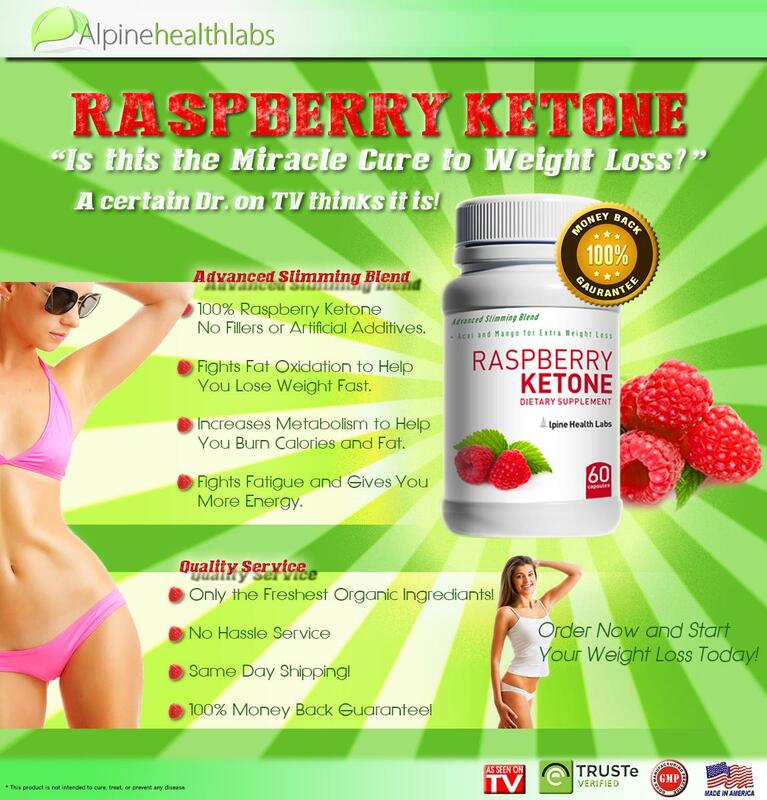 Sign up for future Raspberry Ketone news! 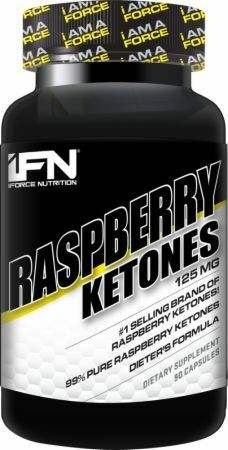 Click the button below to sign up for future Raspberry Ketone news, deals, coupons, and reviews! 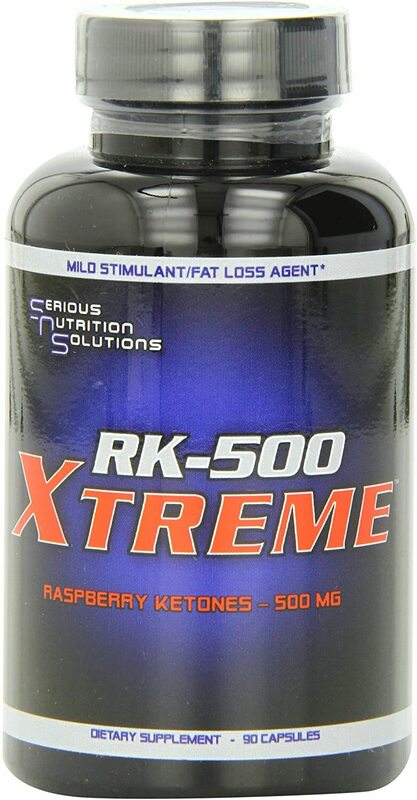 Sign up for future Raspberry Ketone deals and coupons! 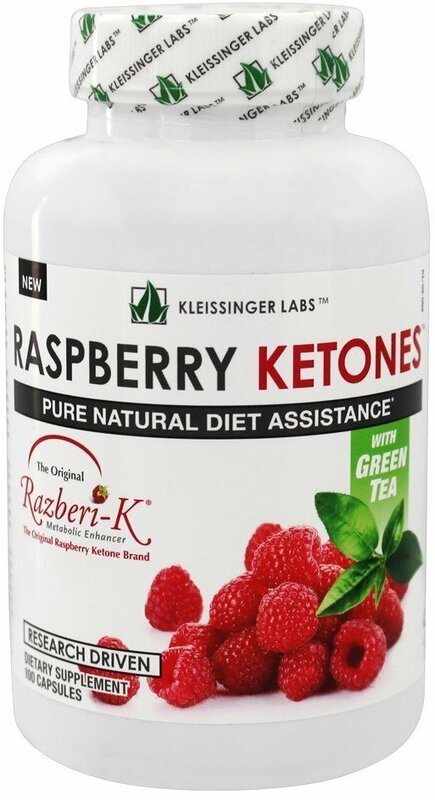 Click the button below to sign up for future Raspberry Ketone deals, news, and coupons! 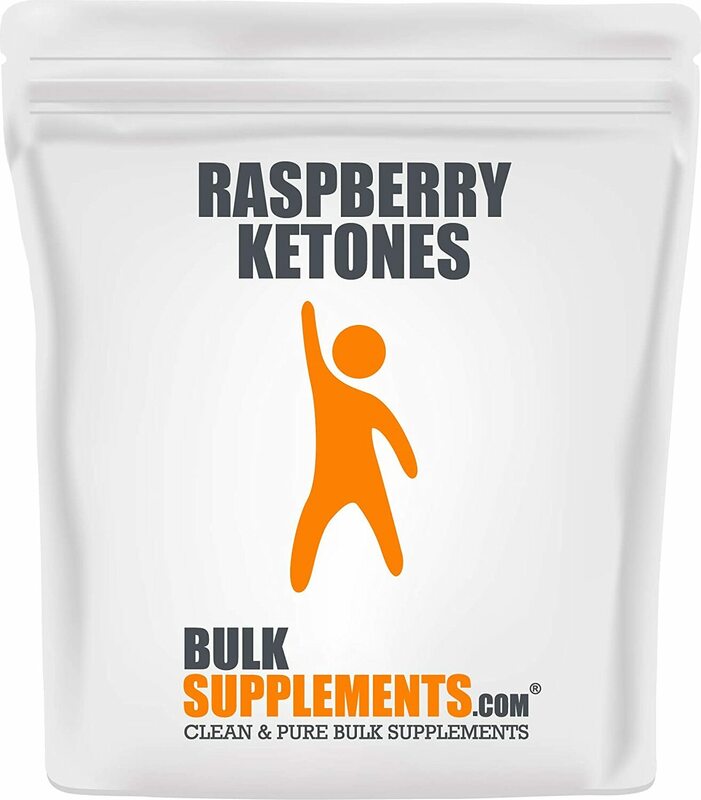 Subscribe for more Raspberry Ketone news and alerts! 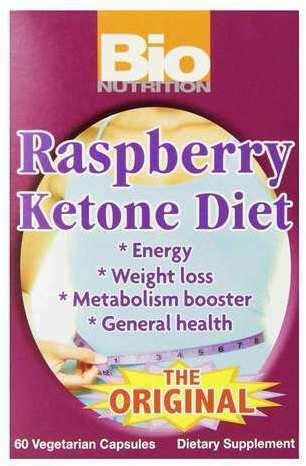 Subscribe to PricePlow on YouTube or click the button below to sign up for our latest Raspberry Ketone news and reviews! $17.32 This is a Buy 1 Get 1 FREE offer! $210.96 This is a Buy 1 Get 1 FREE offer!